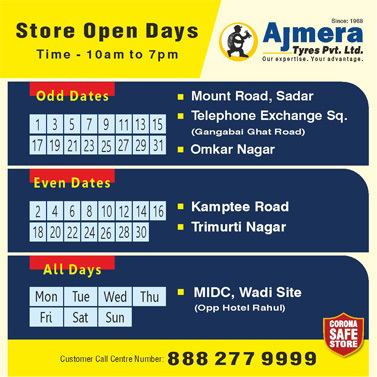 I am extremely satisfied with Ajmera Tyres. 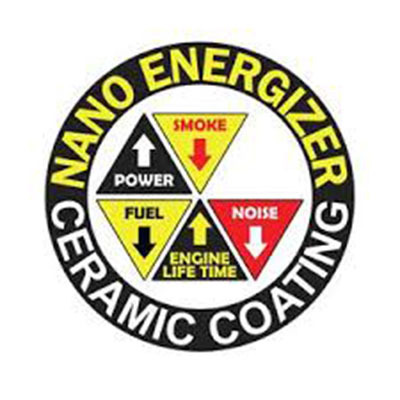 They have all the solutions to the requirement of your car. One of the best tyre wheel alignment and balancing shops .With excellent service and customer satisfaction follow up. Very good service given by Mr. Ishant, technicians rectified exact issue and advised proper solution within a few minutes. Fast and Trustworthy service. 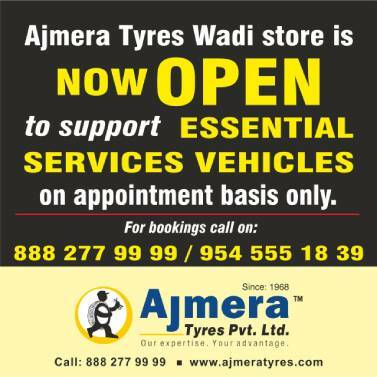 Reasonable price store with variety of tyre tubes and alloy wheel's. 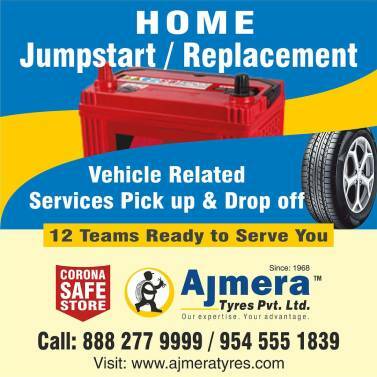 Wheel balancing, alignment, mashroom and tubeless tyre puncture also made, four wheeler batteries and many type of accessories available for car lovers. Nitrogen air available in there all stores, staff members are very co operative and skilled service team gives customer satisfaction.